You know, it’s funny they ran Britpop nostalgia week a few weeks ago on BBC when there are clearly still some bands from that era going strong. 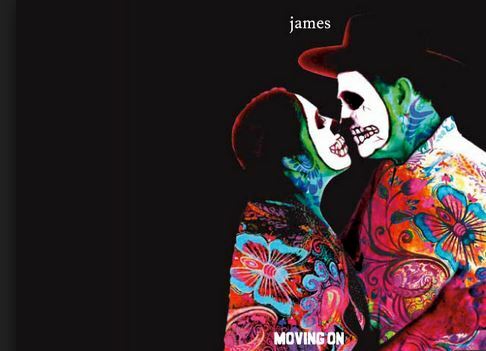 Manic Street Preachers have a new album out this year, Gruff Rhys and Damon Albarn just released solo records and then there’s James. The Manchester band has never really stopped making quality music (save for a few years in the 2000’s) and will have 14th(!) album this year. The lead single is Moving On and has some typical James traits – soaring choruses, uplifting vocals and a wonderful sax bit. It’s enough to get you excited for the new release, which will hopefully be followed by a North American tour. Check it out!